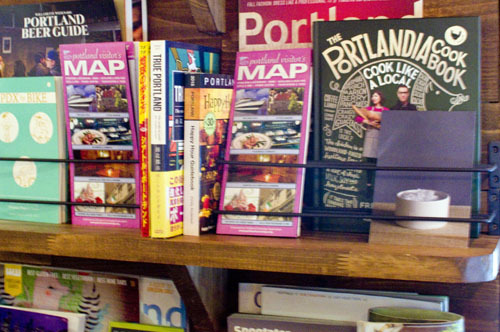 There are maps of Portand Oregon on the wall and music from Portland indie bands on the stereo; the bartender sports a lumberjack shirt and a beard. 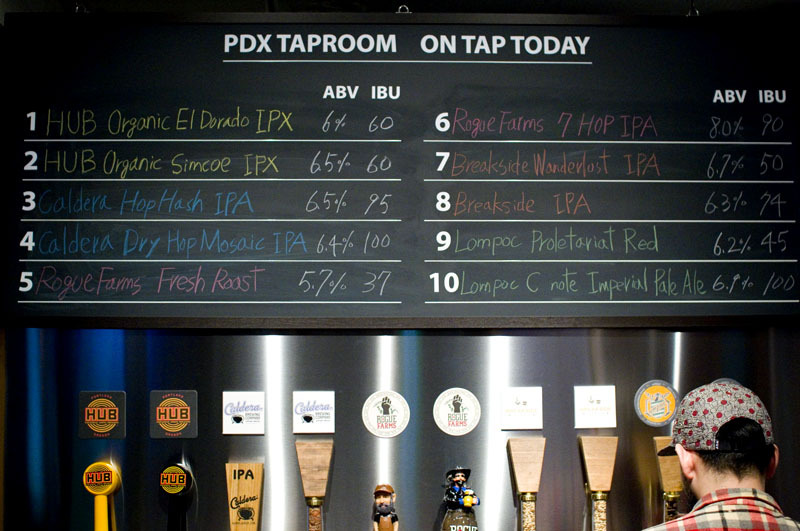 Most important though, they sell Portland's greatest export - a rotating selection of ten craft beers from various Oregon breweries. Prices are Y700 for a half pint and Y1100 for a pint. 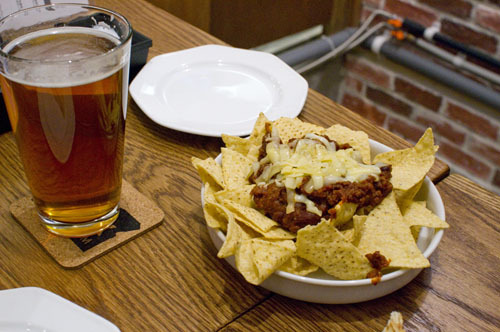 The food menu is less exciting than the beers - simple fare like tortillas chips with an unspicy chili, and hummus with pita bread. Buffalo wings are the only main dish on offer.